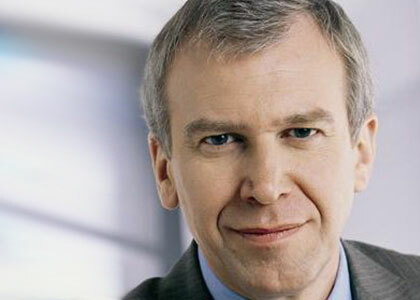 Yves Leterme is the Secretary-General of the Stockholm-based intergovernmental organisation International IDEA. Prior to International IDEA, Leterme served as Prime Minister of Belgium from 2007 to 2011 and then as Deputy Secretary General of the Organisation for Economic Co-operation and Development (OECD) in Paris until 2014. Before serving as Prime Minister, Leterme held a variety of political posts in Belgium. After starting his career as an Alderman in his home town of Ypres, he became a Member of Parliament in the Chamber of Representatives, Group Chairman and leader of the opposition, Secretary-General and Chairman of the CD&V party, Minister-President and Minister for Agriculture of the Flemish Government, Federal Senator, Deputy Prime Minister, Minister of the Budget and Mobility, and Minister of Foreign Affairs. During Leterme’s tenure as Prime Minister, Belgium held the Presidency of the European Union.